Welcome to Harrison Central Jr./Sr. High School! Harrison Central Jr./Sr. 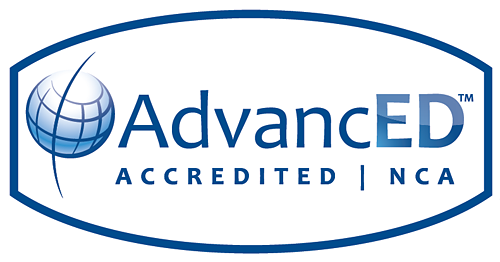 High School has earned nationally recognized accreditation through AdvancED, an international quality assurance organization advising schools through on-going professional planning and development. We currently house students in grades 7-12 within the Harrison Hills City School District, and feature approximately 625 students enrolled. In addition, Harrison Central Jr./Sr. High School offers a scholar course track for students grades 7-12, 5 advanced placement (AP) courses, online accelerated learning through our district adopted Ohio Virtual Learning Academy (OVLA) and post-secondary enrollment. In providing comprehensive educational choice, we offer a wide variety of coursework including: music (choral and instrumental), agriculture, gifted, technology, foreign language, art, and industrial arts. Harrison Central Jr./Sr. High School offers a learning environment that embraces the use of technology to enhance student learning. We offer a school wide wireless network, so students may access traditional and blended learning. Classrooms are equipped with interactive white boards, overhead projectors, classroom audio amplification systems and Elmo projection systems to bring the demands of 21st century learning into each classroom. As the school day ends, Harrison Central Jr./Sr. High School offers many athletic and academic extracurricular activities. Harrison Central Jr./Sr. High School is a founding member of the Buckeye 8 Athletic Conference, and is a member of the Ohio Valley Athletic Conference. Thank you for your interest in Harrison Central Jr./Sr. High School. If we may be of any further assistance, please contact us at (740) 942-7700.